As modern and up-to-date as on the first day, ZORAN PRIMORAC OFF- has its followers at all levels. 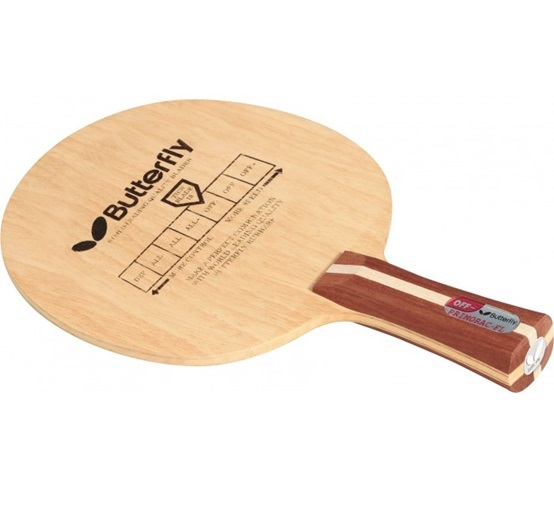 It is very easy to play with this blade and still convinces with its enormous variability. You can build up precision and power in an offensive play as well as thereby never neglect safety and flexibility in the passive play. Your feeling for the ball will increase.